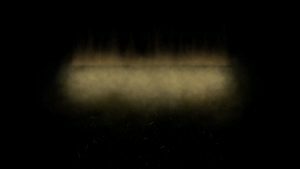 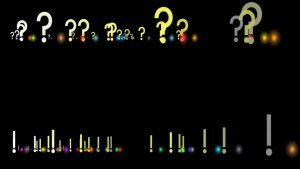 Animated dirty fog falling video background for youtube channel intro on black background, for presentation, films, title, intro. 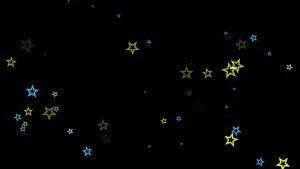 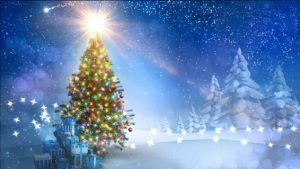 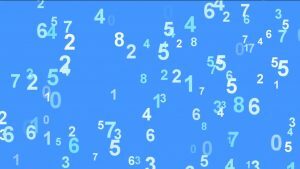 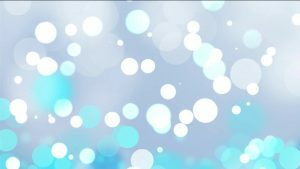 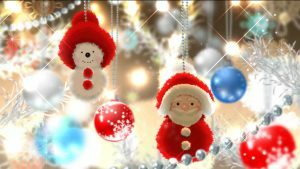 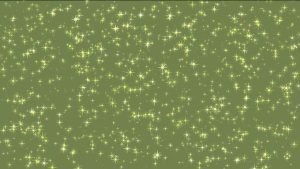 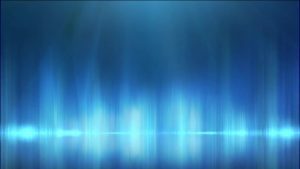 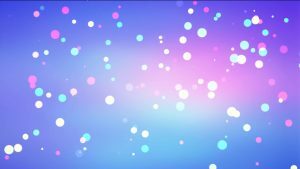 Animated falling ☆ stars and particles video background on blue lights backing, for birthday video films, intro video, for youtube channel, titles, presentation. 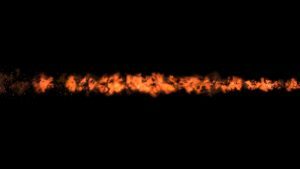 Animated fire shoot for youtube channel video intro on black background, for presentation, films, title, presentation. 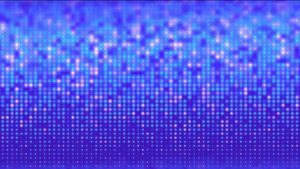 Animated rotated lights video in center on blue background. 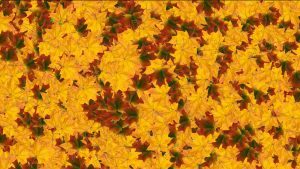 Video background for video transition, natural video, intro video, background for sites, business films, youtube channels, intro, titles, presentation. 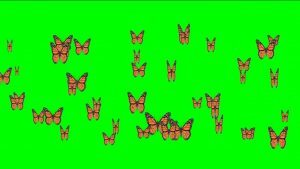 Footage animated butterflies, butterfly moving up screensaver for video editing. 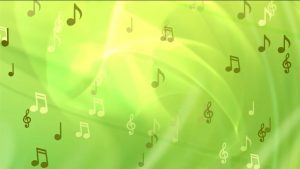 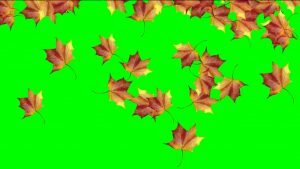 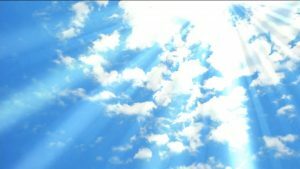 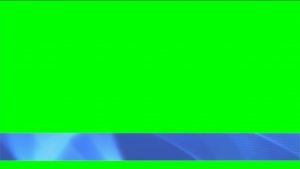 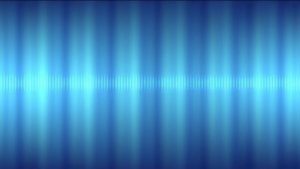 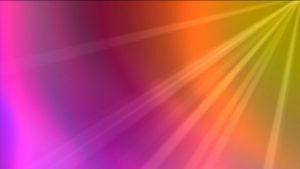 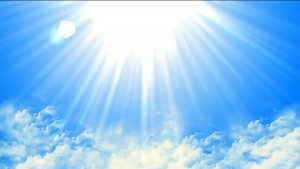 Butterfly background for your video, titles, captions, title to the nature of the video in HD quality with green chroma key. 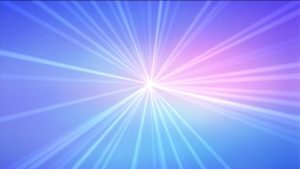 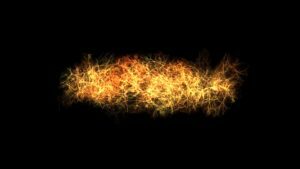 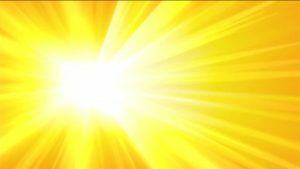 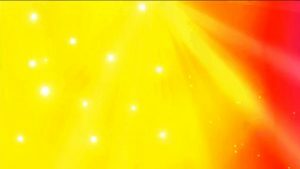 Animated flare line video on black background. 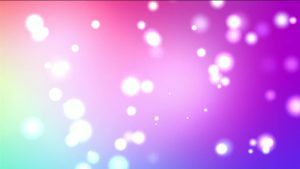 Use for youtube channel, for intro video, titles, presentation. 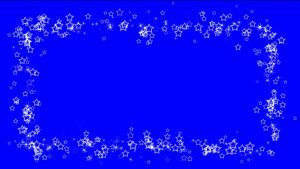 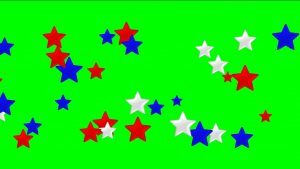 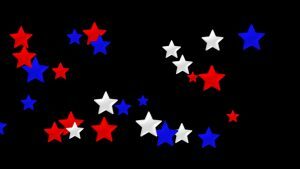 Animated blue, white, red stars video on black background. 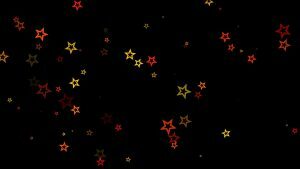 Color stars video footage for intro video, for wedding video, love story films, titles, intro, transition and presentation. 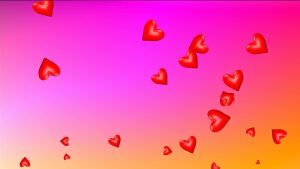 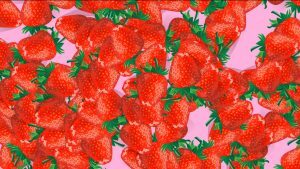 Animated Strawberry video background on pink background for video films, intro, tittle, transition. 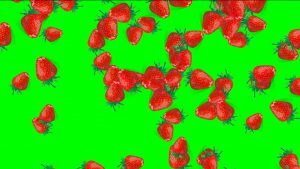 Background Video strawberry for business, transition, natural and other video. 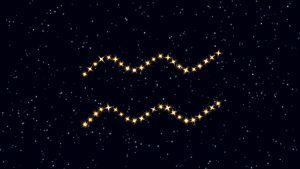 Aquarius Zodiac signs Footage HD video background. 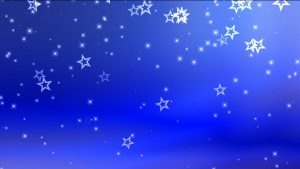 Video background Zodiac Aquarius for video intro, transition, horoscope video, films, titles, Power Point presentation. 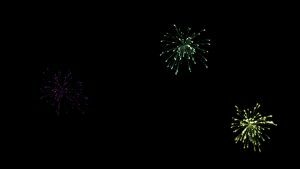 Fireworks video background for intro video and your films, Power Points presentation, business intro or final episode in your film. 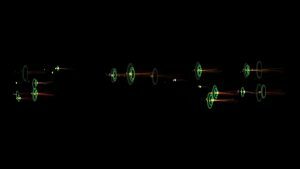 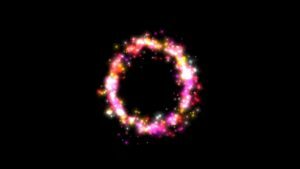 Animated blinked circle tremious for youtube channel intro on black background, for presentation, films, titile, intro. 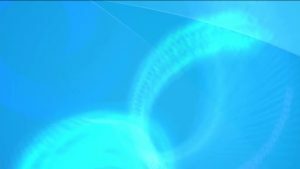 Animated Circle video footage for video films and title video background on blue backing. 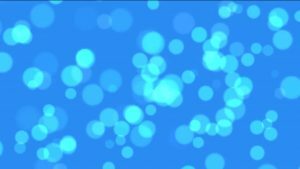 Nice footage with circle for video title and intro, presentation.